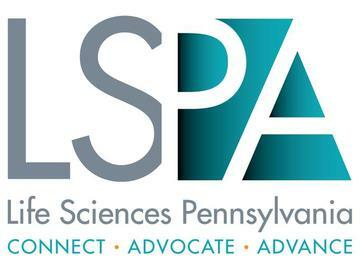 The 2018 Annual Dinner is the premier event of the season for the life sciences industry in Pennsylvania. On March 14, 2018, more than 1,200 attendees will convene for this can't-miss event. We look forward to hosting industry and community leaders for an evening spent celebrating the successes of the past year. Register and join us for dinner, networking and an evening celebrating the successes of our life sciences community. Sponsorship Opportunities are available. Please contact Karen DeLone at kdelone@lifesciencespa.org. For table purchases: Table purchases are non-refundable. For individual tickets: If you are unable to attend the event due to unforeseen circumstances, please alert us (610.947.6800) as soon as possible. If we receive notice of your cancellation on or before February 26, 2018, we will refund your registration fee. If your cancellation is received after February 26, 2018, we will be unable to issue a refund.